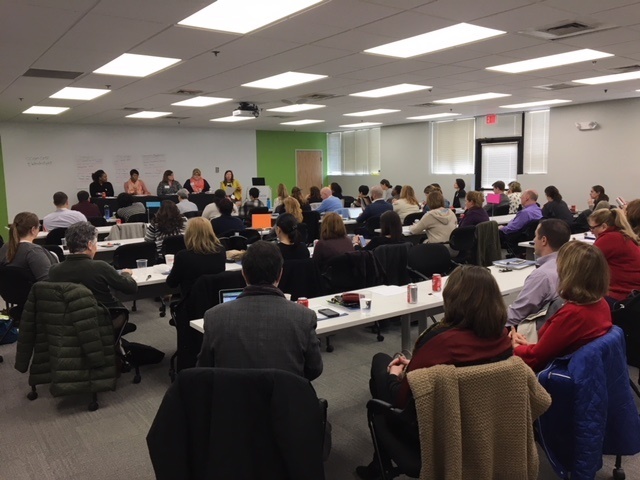 Last Thursday, April 5th, the Connecticut Practice Transformation Network (PTN) held its quarterly Quality Forum. This event, attended by sixty people from 16 health centers, focused on Care Coordination at the health centers: who is doing it, what exactly they are doing, and the sustainability of such activities in the future. We were very lucky to hear from Dr. Karen Funk, CMS Faculty and Vice President of Clinical Services from Clinica Family Health. Dr. Funk gave the audience a national perspective on care management and discussed her own strategies at Clinica Family Health, a health center located in Colorado. 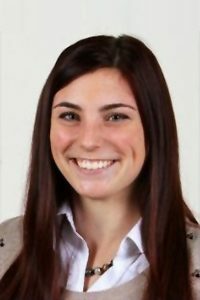 Later in the day, she also presented on strategies to implement Return on Investment (ROI) calculations related to care coordination. Research has demonstrated that implementing care coordination distributes the workload – improving joy in the workplace and reducing turnover. For every MD that does not turn over in a year, $1 Million is saved – money that can be pumped back into care coordination efforts (IHI Joy in Medicine White Paper, 2017). The CHCACT PTN Team was grateful to have a panel of health center staff discuss their robust care coordination programs. Nelly Angah (Optimus Health Care), Pam Fox (Cornell Scott-Hill Health) Judith Gaudet (Generations Family Health Center) and Colleen Rankine (First Choice) shared their experiences implementing care coordination. Their programs are different, but all strive to connect the patient to necessary services. This Quality Forum event is one of many that works to establish and foster relationships between staff from health centers across the state. One of the strongest assets we have in Connecticut is utilizing the knowledge and experience of our peers, especially when it comes to Transitioning to Value Based Care as a health center. Below is a photo from the forum. Our next Quality Forum will be in June 2018. Feel free to get in touch for more information! Happy National Service Recognition Day! 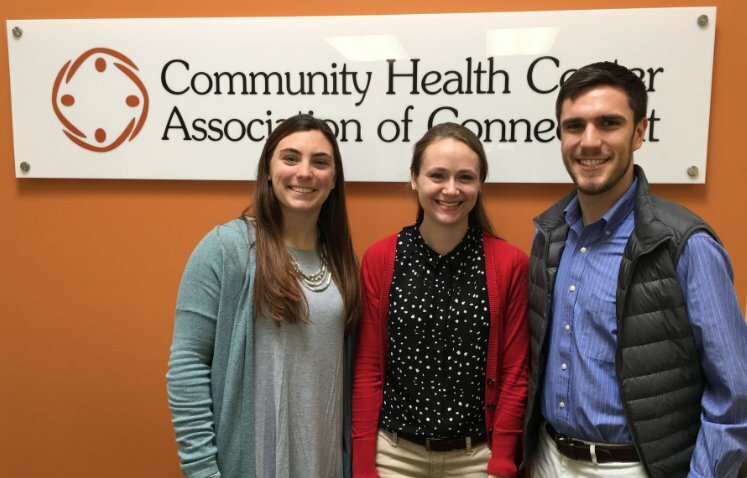 CHCACT is proud of our three @AmeriCorps alumni, who continue to #MakeADifference through their work with our state's community health centers! #NationalServiceWorks @NationalService@CTHealthCenters) April 3, 2018.